Urban Decay has a Flash Sale today! 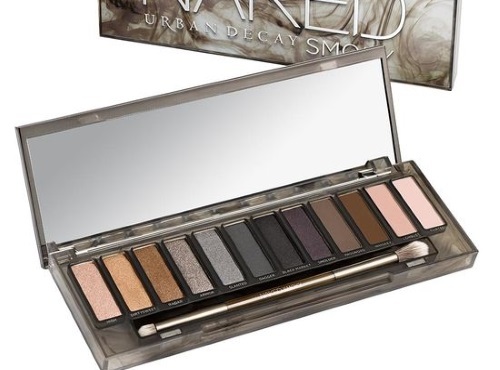 Save 50% off the Urban Decay Smoky Palette on sale today for only $33 (regularly $66)! Grab this while it lasts, at this price it's a steal! Offer is valid May 24-25, 2017 only. No promo code needed, price is as marked. Free shipping applies on orders of $50 or more.